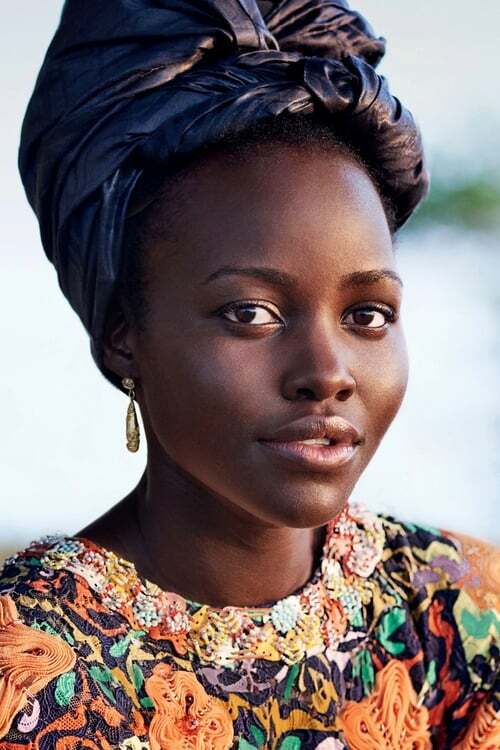 Lupita Amondi Nyong'o (born March 1, 1983) is an actress, film and music video director of dual Kenyan and Mexican citizenship. After graduating from Hampshire College with a bachelor's degree in film and theatre studies, Nyong'o worked as a production assistant on several Hollywood films. In 2008 she made her acting debut with the short film East River and subsequently starred in the Kenyan television series Shuga (2009). Also in 2009, she wrote, produced and directed the documentary film In My Genes. Nyong'o later completed a master's degree in acting from the Yale School of Drama, followed by her first feature film role in Steve McQueen's historical drama 12 Years a Slave (2013). Her role in the film was widely acclaimed, earning her the Academy Award for Best Supporting Actress, among numerous other awards and nominations. In 2014, she was named "The Most Beautiful Woman" by People.